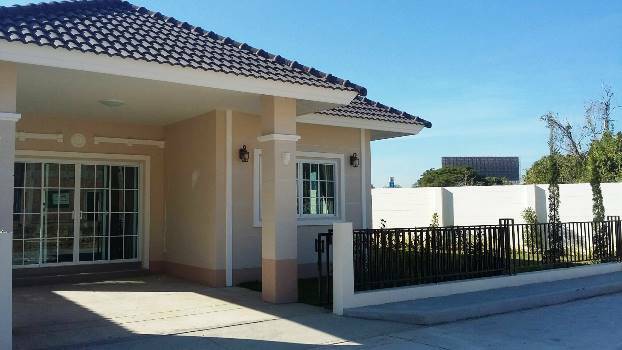 Features include a spacious living area, dining area and kitchen. Nearby Promenada resort mall, Robinson chiangmai, McDonald, NIGHT bazaar, Rimpimg supermarket etc. General Features Lot Size: 50 Sq.wa Using Area: 150 Sq.m. 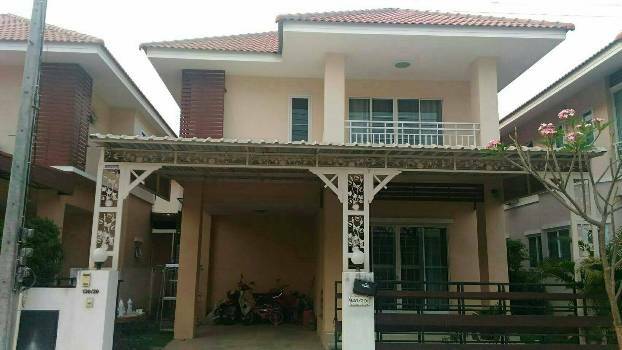 Price for Rent: 22,000 Bath/Month 3 Beds ,3 Baths, 1 Living room, 2 Kitchen, Air- condition, Hot-Water Refrigerator or fridge freezer., TV, 2 Secure Parking,Fully furnished. 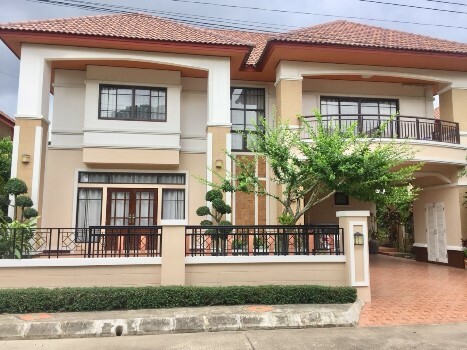 beautiful house for rent is located within the gated community in Saraphi area, near by Promenada Resort Mall Chiangmai, Charoen Charoen Market, Fah Mai New Kindergartenand. easy access to the Mahidol Road. 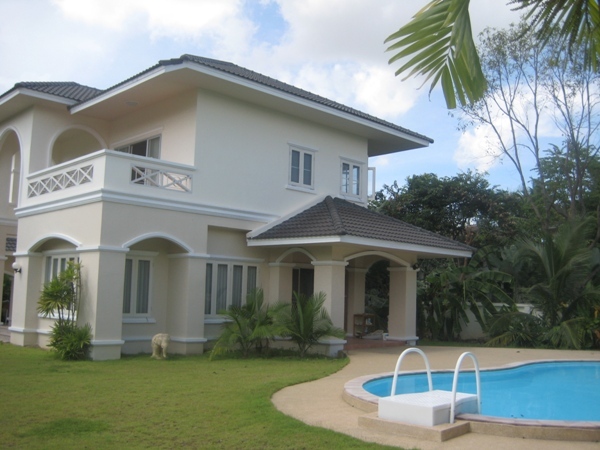 Approximately 10 km from the city, close to Big C Shopping Centre and about 15 minutes. 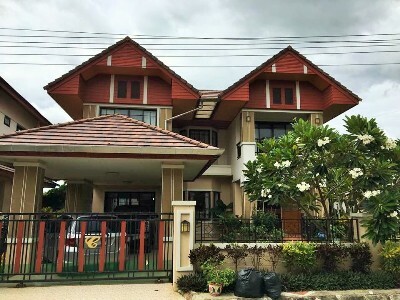 General Features Lot Size : 79 Sq.wa. 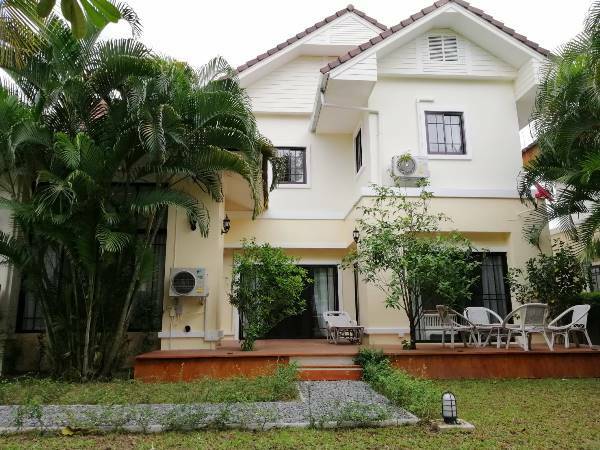 with 3 Beds, 3 Baths, 1 Living room & Dining area, 1 Kitchen & Dining area Balcony, 5 Air- condition, 3 Hot-Water, TV ,Refrigerator or fridge freezer. Secure Parking , Fully furnished. Facilities: CCTV, Security 24 hours. 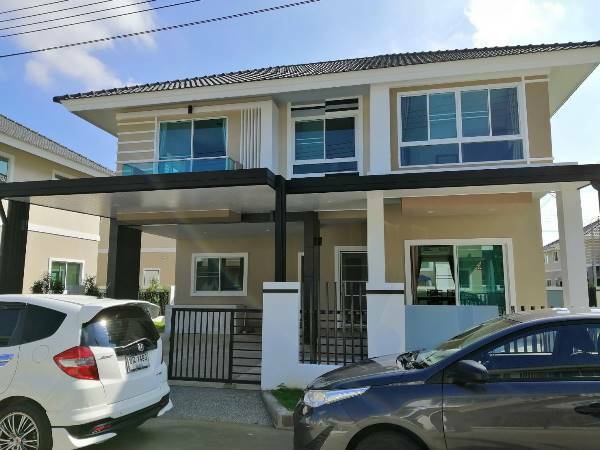 new house with 2 Beds 2 Baths 1 Living room & Dinning Area, 1 Kitchen, 2 Air- condition, 2 Hot-Water, TV Refrigerator or fridge freezer.,Secure Parking , Fully furnished. 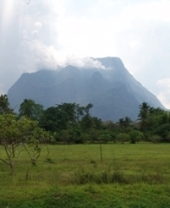 General Features Lot Size: 85.5 Sq.wa Using Area: 350 Sq.m. 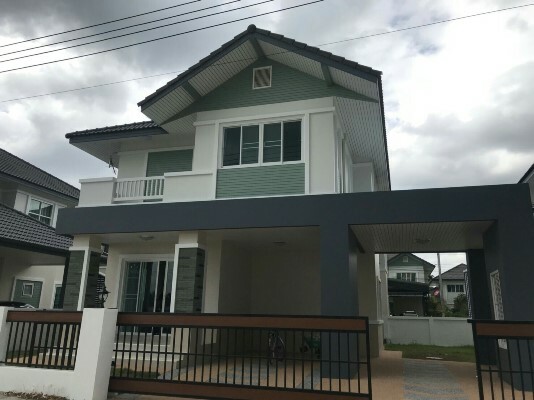 Price for Rent: 30,000 THB, 4 Beds,4 Baths, 1 Living room & Dining Area ,1 Kitchen, 1 Maid room & 1 Bathroom, Air condition, Hot-Water, TV Refrigerator or fridge freezer. 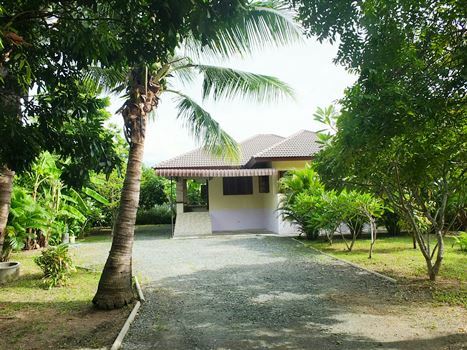 Fully furnished and nice garden.Secure Parking. 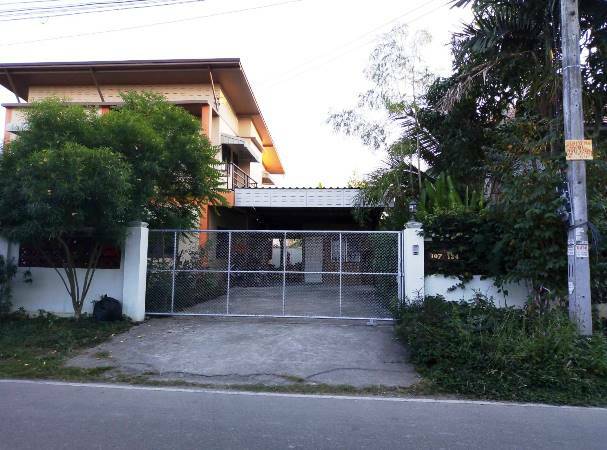 Double Storey House for Rent Locate, Saraphi District, Chiangmai Province. General Features Lot Size: 52.5 Sq.wa Using Area: 145 Sq.m. 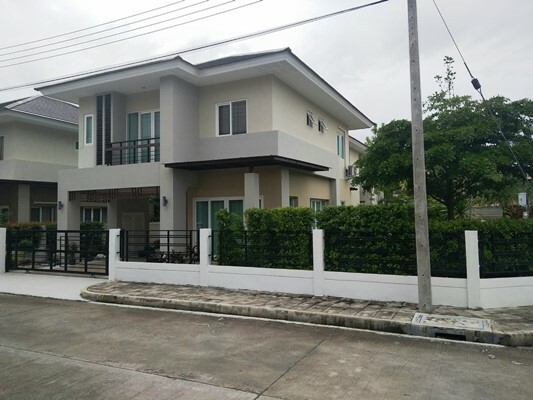 Price for Rent: 25,000 THB, 3 Beds,3 Baths, 1 Living room & Dining Area ,1 Kitchen,2 Air condition,1 Hot-Water, TV Refrigerator or fridge freezer., 2 Secure Parking. 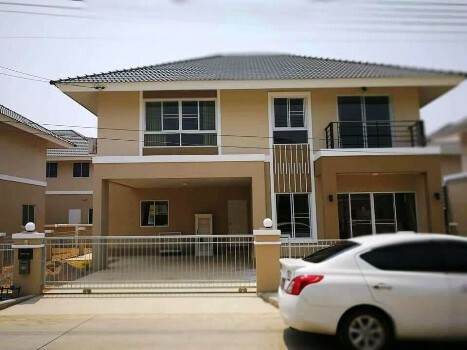 New House for Rent Locate, Saraphi District, Chiangmai Province. General Features Lot Size: 58 Sq.wa Using Area: 150 Sq.m. 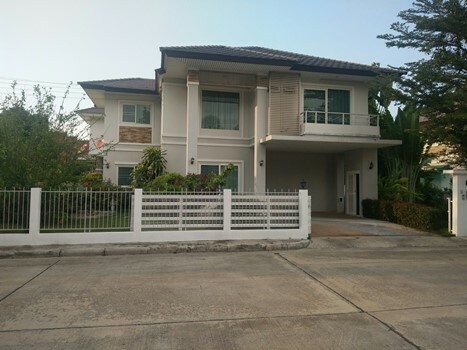 Price for Rent: 27,000 THB, 3 Beds,3 Baths, 1 Living room & Dining Area ,1 Kitchen, Air condition, Hot-Water, TV Refrigerator or fridge freezer., 2 Secure Parking. 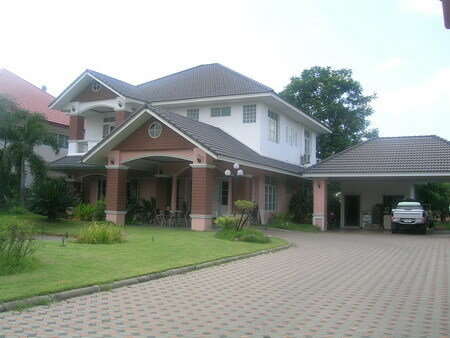 HR5045- A village suitable for residents Good atmosphere, quiet, Good neighbor.Sarapee in Chiangmai Thailand. A village suitable for residents Good atmosphere, quiet, Good neighbor. 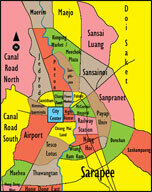 Near by ABS International School, Big C Department Store, Promenada Shopping Mall., Makro. 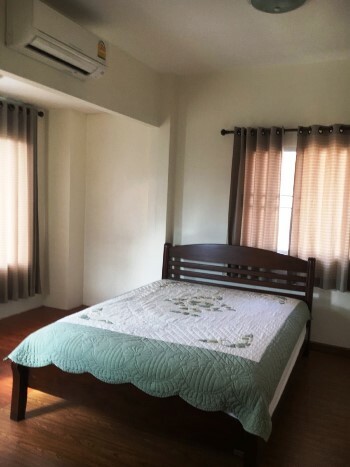 General Features 3 beds,3 baths,Lot Size: 57 Sq.wa Price for Rent: 25,000 THB/Month,fully furnished.